Dear Christmas Cards, you're so nice to see. Bringing happiness and cheer comes for you naturally. 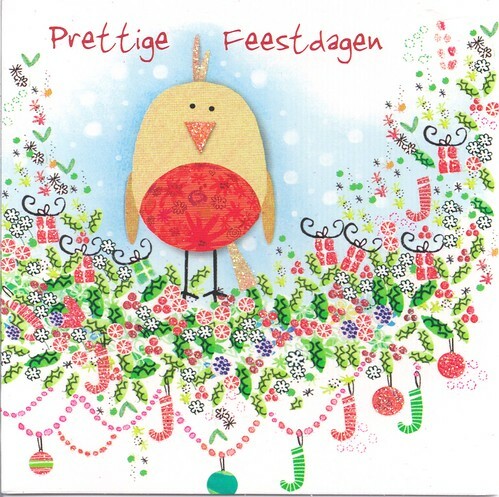 The sweetest little bird Christmas card from the Netherlands. Happy, cute and bright...all just right! Fantastic Santa Christmas Card from Taiwan. Anytime I receive a new Santa card for my collection, it's a great day! I love birds, I think my friend knows this! 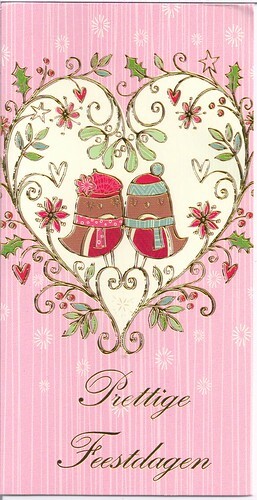 She sent me this adorable Christmas Card with sweet birds from the Netherlands loaded with pink and gold. So delicate and pretty! 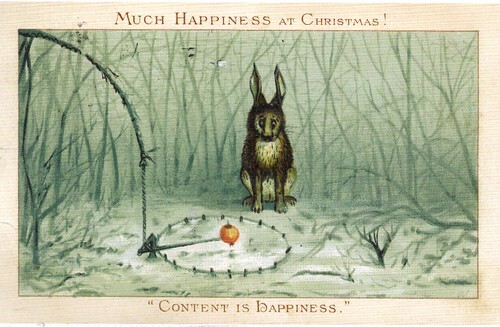 "Content is Happiness." What a great reminder as all the stores are loaded with merchandise and sales at Christmas time. Beautiful cards!! I can't wait to send a Christmas card to you. I will send it as soon as they become available in the store here. 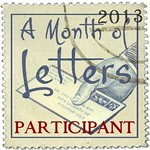 P.S.-i am hosting my own giveaway,it would be great if you'd participate.